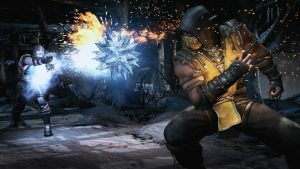 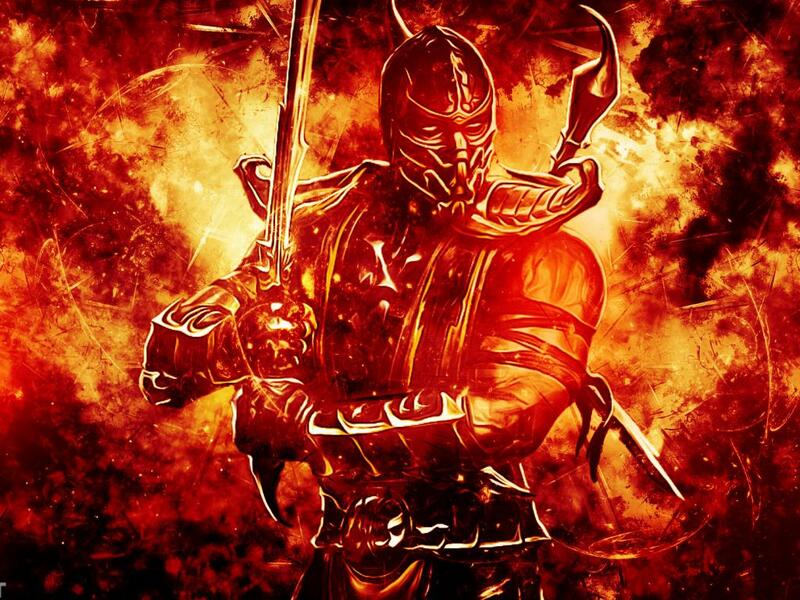 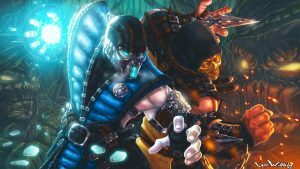 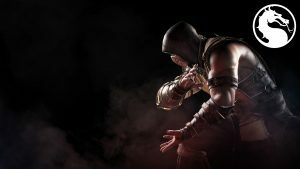 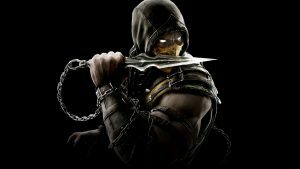 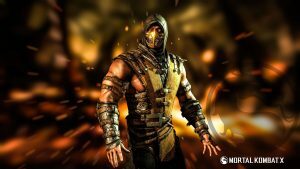 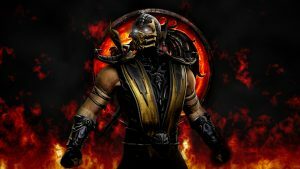 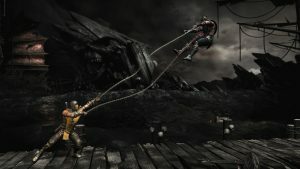 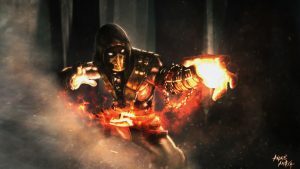 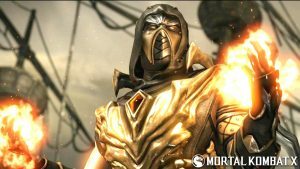 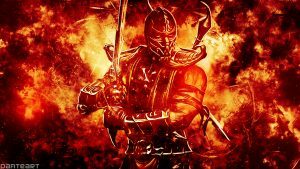 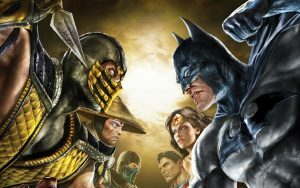 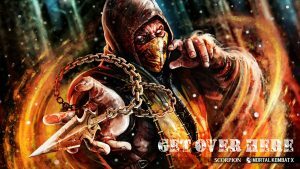 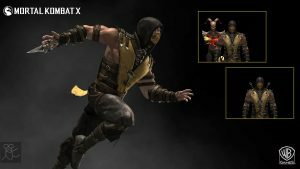 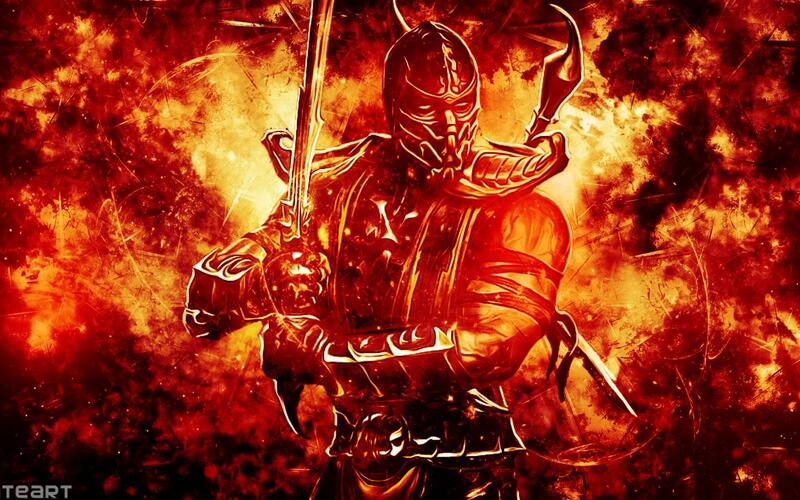 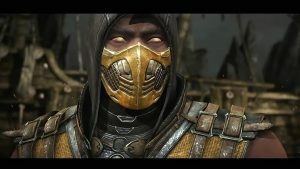 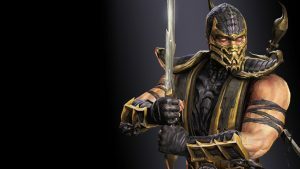 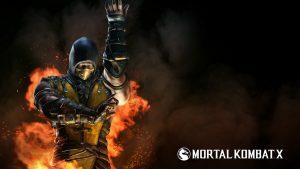 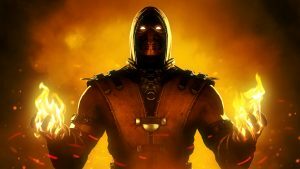 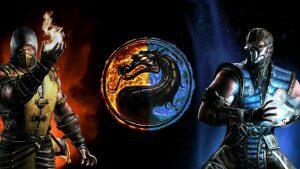 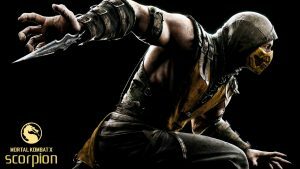 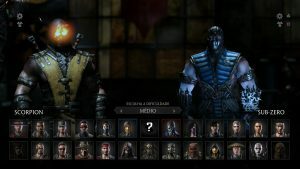 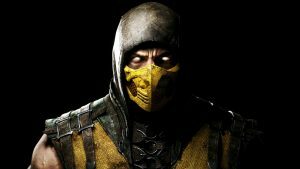 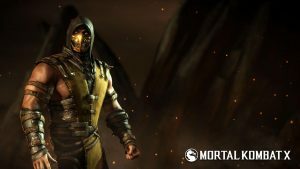 Scorpion is one of the most popular character in Mortal Kombat game series. 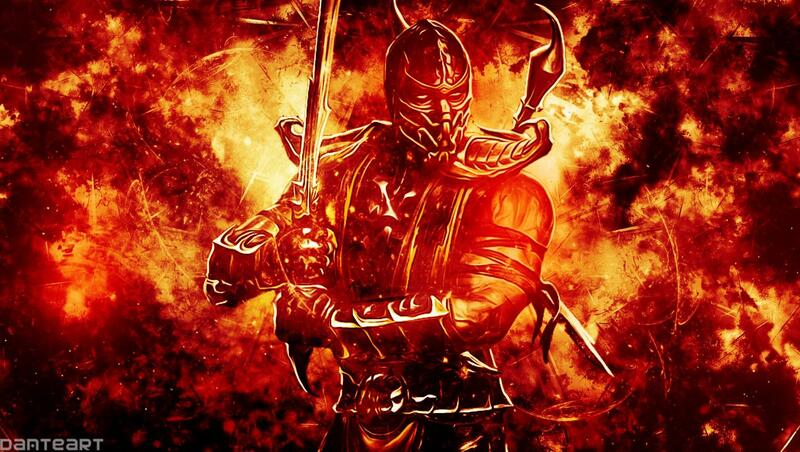 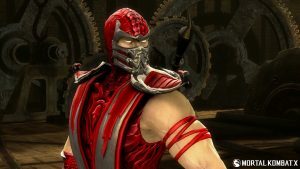 This character is one of the very few original characters debuting in the first Mortal Kombat arcade game. 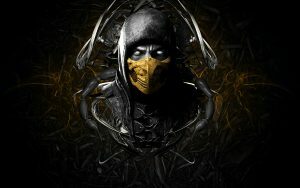 Scorpion is perceived by fans as the title’s foremost anti-hero. 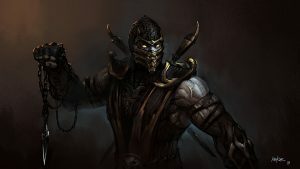 He undertakes actions that benefit the forces of good, albeit in his own gruesome and vigilante manner. 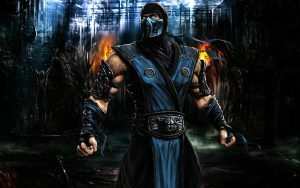 His attitude, appearance and self-reliance have all contributed to his popularity. 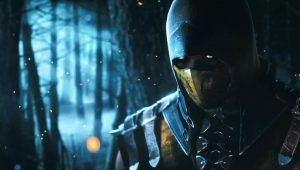 Compared to the purely virtuous “good guys”, and the diabolically evil “bad guys”, Scorpion’s moral neutrality is unique.